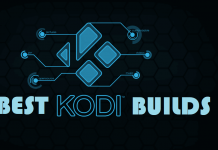 Hey guys, today we are going to install The Magic Dragon Kodi Addon. 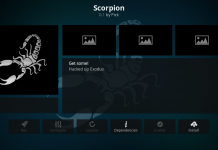 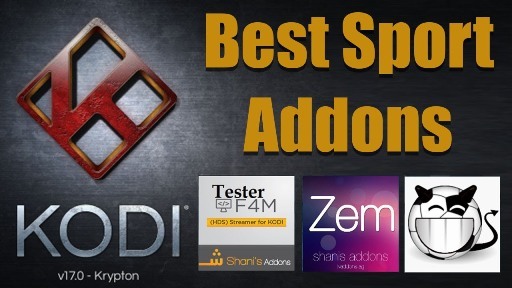 The Magic Dragon is popular Kodi addon from Supremacy Repository. 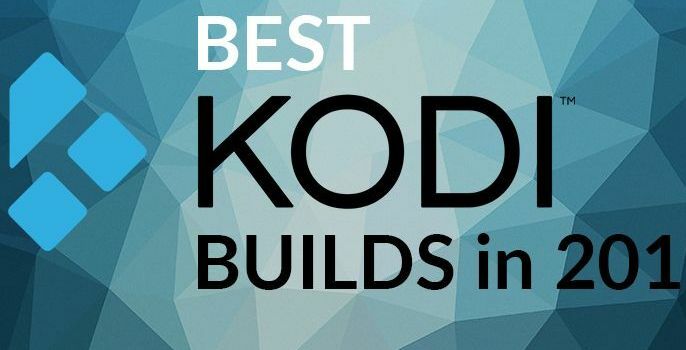 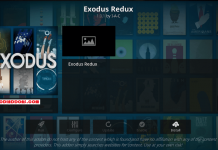 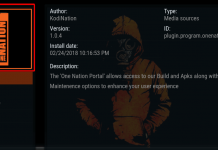 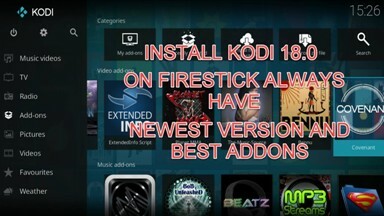 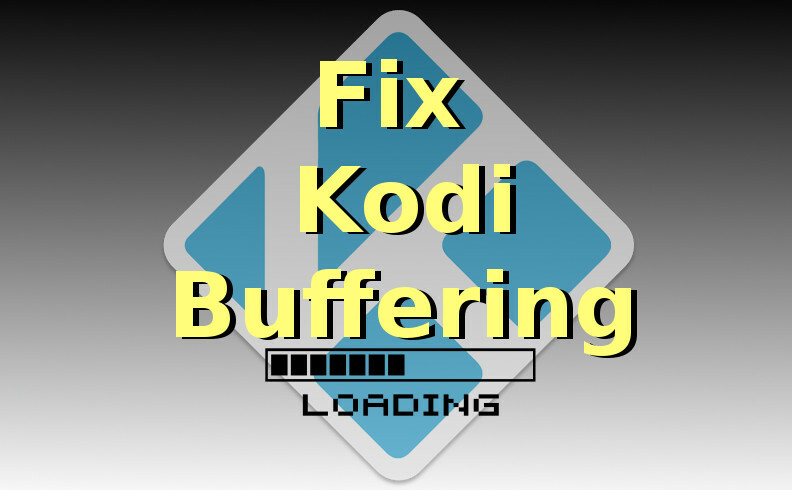 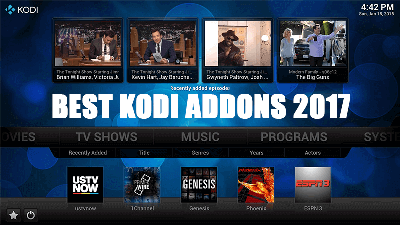 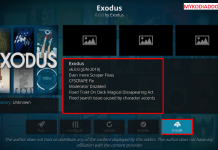 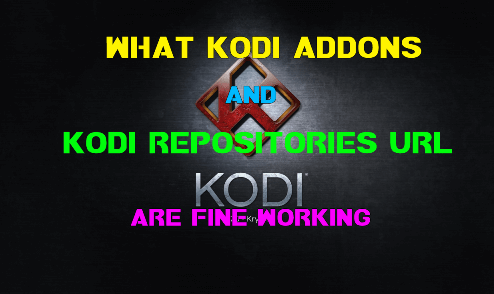 This new popular Kodi addon has gained lots of popularity in a short span of time. 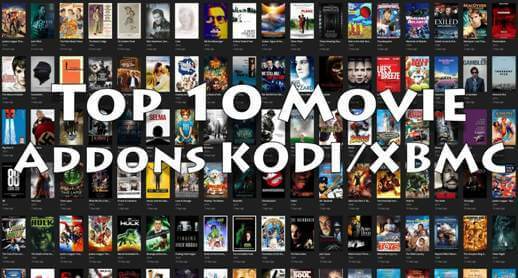 You will have the following categories option to make a choice: Movies, Sport, TV, People Watching, Documentaries, New Movies Releases, Kids, Music and some more.